I am a French neuroscientist specialized in sleep and dreaming. I obtained my PhD from the University of Lyon in December 2017. My doctoral project was conducted with Dr. Perrine Ruby and aimed at understanding the neurophysiological basis of dream recall (i.e. how and why we sometimes recall our dreams and sometimes forget them). I am currently working as a postdoctoral researcher in Pr. Matthew Walker's lab at the University of California, Berkeley. My project aims at studying the impact of sleep deprivation on the brain. I also have a strong interest in statistics, machine-learning and signal processing. I am the (co)-founder of three Python open-source packages that are currently under active development: Visbrain (sleep scoring and analysis), Pingouin (general statistics) and EntroPy (signal processing). I have been recently trying to create a robust, fast, and data-agnostic sleep spindle detection algorithm. The result is named YASA (Yet Another Spindle Algorithm) and you can find it on GitHub. The algorithm behind YASA is a fast (and hopefully smart) implementation of the method described in Lacourse et al (2018). We must also inquire what the dream is, and from what cause sleepers sometimes dream, and sometimes do not; or whether the truth is that sleepers always dream but do not always remember (their dream); and if this occurs, what its explanation is. — Aristotle. On Sleep and Sleeplessness. 350 B.C. Vallat R. (2017). Content and frequency of dream reports: psychological and neurophysiological correlates. PhD thesis, Lyon 1 University. I am thrilled to announce that our article on sleep inertia is published in NeuroImage. Ever felt groggy, sleepy, and disoriented when awakening from a long mid-afternoon nap? 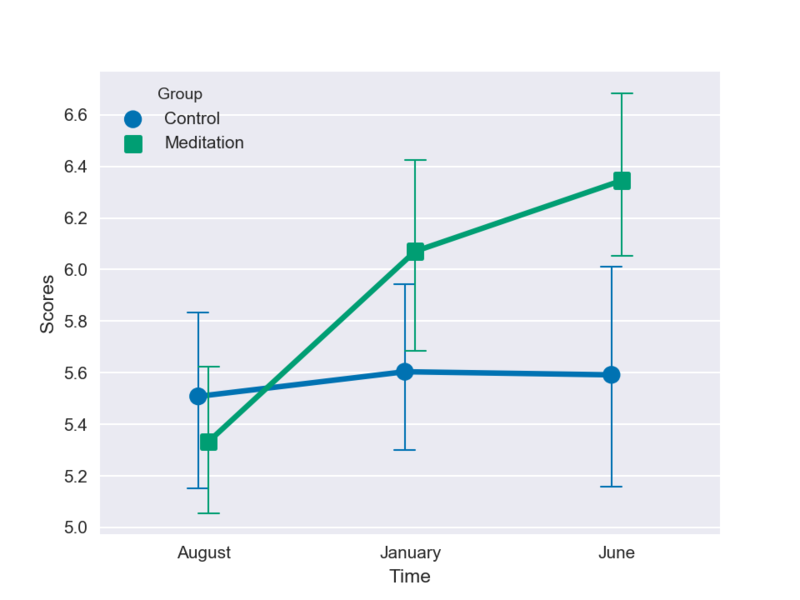 In this article, we have investigated this phenomenom, called "sleep inertia", using a combination of behavioral tasks, resting-state fMRI scans and continuous EEG. We have measured the brain function of 34 participants before an afternoon nap, 5 minutes straight after awakening and 25 minutes after. Our results show that sleep-specific brain activity does not disappear immediately after we wake up but instead persists for several minutes, as illustrated by decreased cognitive performance, increased EEG delta power and disruption of brain functional networks (the two latter being typically observed during sleep). In addition, we have found that this sleep inertia progressively dissipates across the first half hour after awakening and that its severity and duration is related to the depth of sleep prior to awakening. I am very happy to introduce my new open-source Python package, called Pingouin. Pingouin is born out of a personal need to reduce and simplify the number of steps in my statistical analyses. Pingouin provides simple and easy-to-grasp statistical functions for computing ANOVA, post-hoc tests, robust correlations, Bayes factors and effect sizes. Pingouin is based on Pandas and therefore allows to leverage the power of this latter. Learn more on the documentation or check the code on GitHub. I am thrilled to announce that I will join Pr. 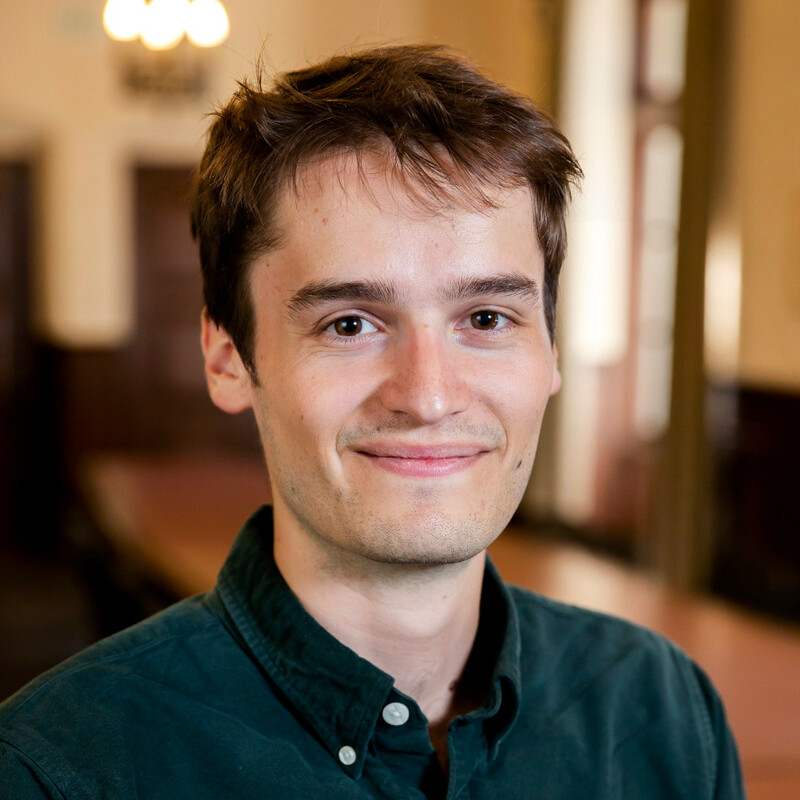 Matthew Walker at U.C Berkeley (USA) for a two-years post-doctoral position starting February 2018. This paper describes an open-source software dedicated to sleep scoring and sleep analysis that I co-developed with my friend and fellow PhD student Etienne Combrisson. See below or check the documentation for a description of its main features. 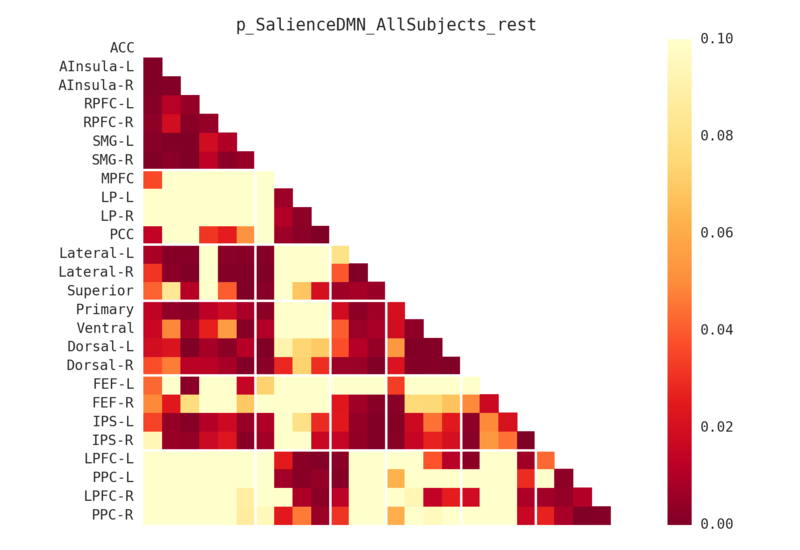 Vallat R., Chatard B., Blagrove M. and Ruby P. Characteristics of the memory sources of dreams: a new version of the content-matching paradigm to take mundane and remote memories into account Plos One, 12. This paper describes a behavioral study in which we looked at the relationship between waking-life and dream content. We asked 40 participants to record their dreams during 7 consecutive days and write down every waking-life experiences that they thought was somehow related to the dream. Our results show that dreams mix up various and heterogenous waking-life experiences (old and recent ones, trivial and emotionally important) and suggest that dreaming plays a role in emotional regulation. PDF versions are provided for individual, noncommercial purposes only. These files may not be reposted without permission. Copyright and all rights therein resides with the respective copyright holders, as stated within each paper. Combrisson E., Vallat R., O’Reilly C., Jas M., Pascarella A., Saive A.-L., ... Jerbi K. (2019). Visbrain: A multi-purpose GPU-accelerated open-source suite for multimodal brain data visualization. Frontiers in Neuroinformatics, 13, 14. Vallat R. (2018). Pingouin: statistics in Python. Journal of Open Source Software, 3(31), 1026. Vallat R., Eichenlaub J-B, Nicolas A. and Ruby P. (2018). Dream recall frequency is associated with medial prefrontal cortex white-matter density. Frontiers in Psychology, 9, 1856. Vallat R., Chatard B., Blagrove M. and Ruby P. (2017). Characteristics of the memory sources of dreams: a new version of the content-matching paradigm to take mundane and remote memories into account Plos One, 12. Vallat R., Lajnef T., Eichenlaub J.-B., Berthomier C., Jerbi K., Morlet D., and Ruby P. (2017). Increased evoked potentials to arousing auditory stimuli during sleep: implication for the understanding of dream recall. Frontiers in Human Neuroscience, 11. Please visit my GitHub repository for an exhaustive list of the projects/softwares that I am contributing to. Pingouin is an open-source Python statistical package. Learn more on the documentation, check the code on GitHub, or learn how to perform a two-way mixed-design ANOVA. 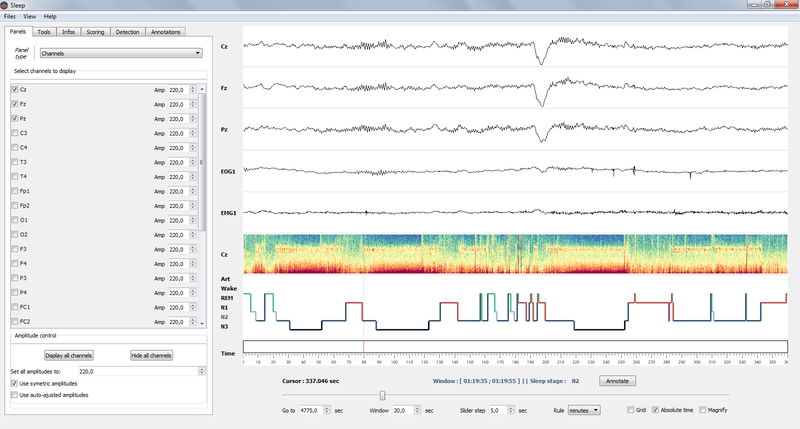 The SLEEP module of the Visbrain package is an open-source software for visualization and analysis of sleep polysomnographic data. Learn more on the documentation or read the peer-reviewed publication. EntroPy is an open-source Python package for computing several entropy metrics of EEG time-series. Learn more on the documentation or check the code on GitHub. SleepViz is the MATLAB prototype of SLEEP. Click here for a quick start guide. Please find below some tutorials regarding the analyses I specialize in. 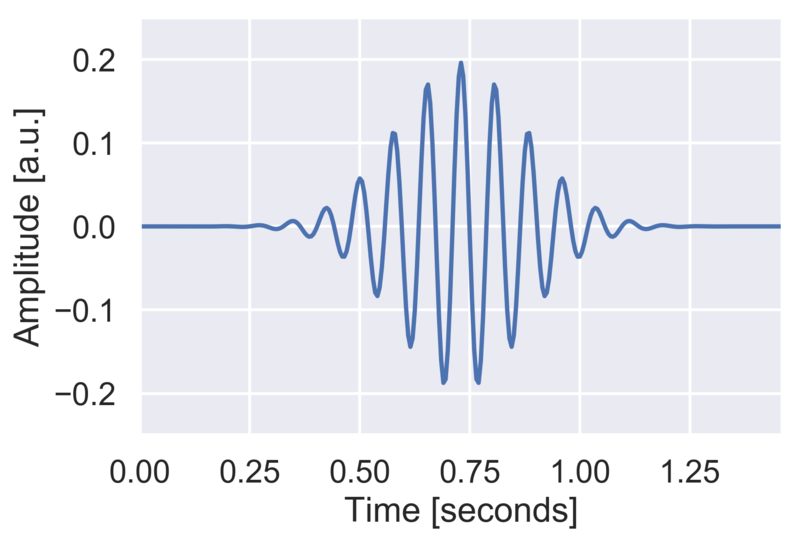 A simple and efficient wavelet-based sleep spindles detector in Python. 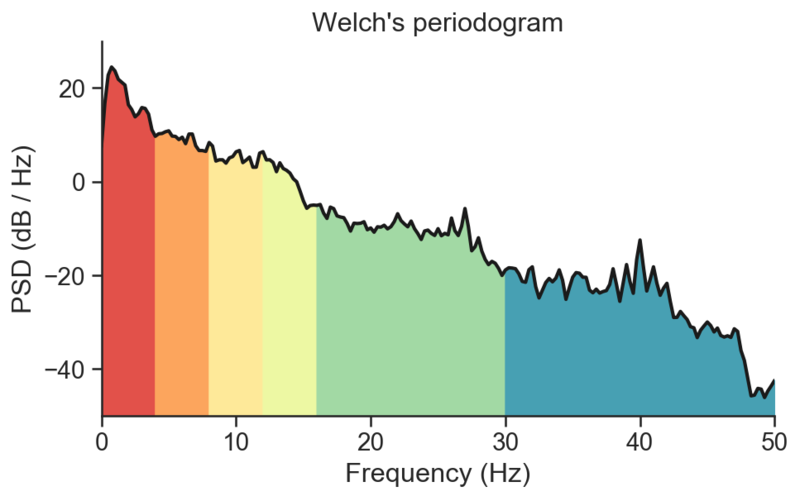 Compute the average bandpower of an EEG signal in Python. Two-way mixed-design ANOVA in Python.